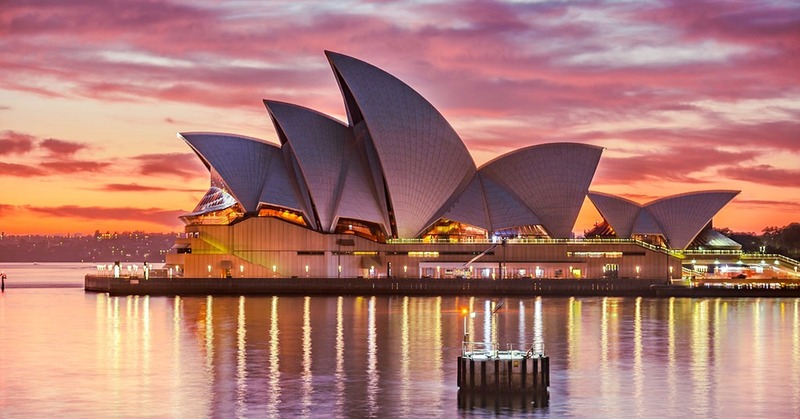 Leading global payment processing company Worldpay, Inc. has announced major investments in Australasia for 2019. The first is the opening of two sales offices in Australia; the second is the expansion of its global footprint to New Zealand after obtaining a local license for acquiring card payments. These regional investments will enable Worldpay to serve its Australasian clients through an enhanced market presence and in-country payment processing. Worldpay has been one of the first non-banking technology providers to launch a domestic acquiring license in Australia in 2016. Worldpay’s new offices will be located in Melbourne and Sydney, with Sydney acting as the country headquarters. The New Zealand card payment processing license will allow Worldpay to process transactions domestically for merchants trading in New Zealand. This new license means the global payments company is one of a few providers to offer domestic acquiring capabilities in the country. It will also make it easier for New Zealand-based firms to trade with the rest of the world. Domestic acquiring in New Zealand will be available in Q2 2019. E-commerce in Australia is expected to grow by more than 37% over the next three years to be worth almost $40 billion by 2022, with New Zealand also experiencing high levels of e-commerce growth. With 20% of consumers in Australia and New Zealand shopping via mobile every month, smartphone penetration alongside more frictionless payment methods offered by digital wallets could open new opportunities for retailers to differentiate their offering and grow mobile commerce.